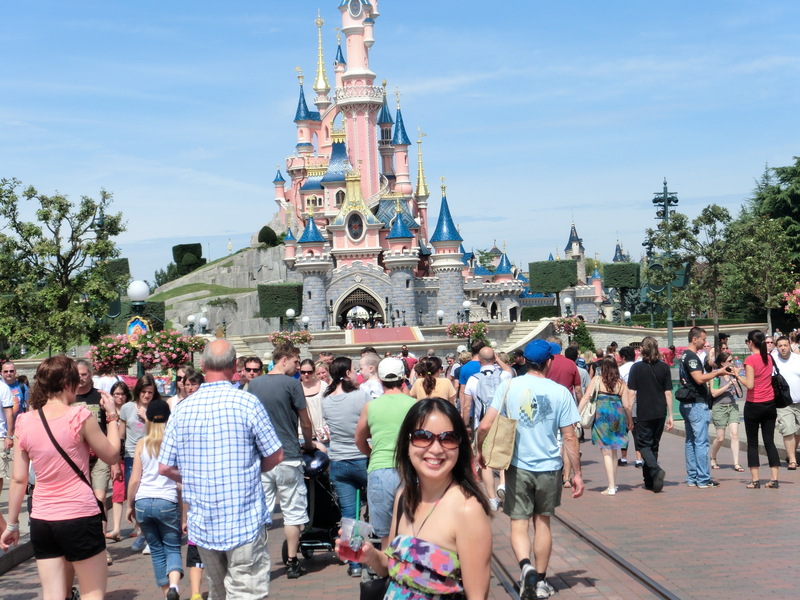 Without showing my age…..didn’t it seem like it was only a little while ago we heard about Euro Disney opening?? Well, for those that still call it Euro Disney, the park was renamed to Disneyland Paris in 2002 and a lot has changed since then! In 2017, Disneyland Paris will be celebrating its 25th Anniversary with a year long party and lots of great specials for you to enjoy! Celebrate with the 25th Anniversary Special Offer! The party officially begins March 26, 2017! Receive up to 2 nights and 2 days FREE!! Plus……Kids under 7 Stay and Play for FREE! Book by February 6, 2017 for arrivals from March 29 to October 31, 2017. For the 25th Anniversary, enjoy the new entertainment debuting March 26 including a new night time spectacular show, “Disney Illuminations”, a new Disney Stars on Parade show, newly reimagined Star Wars experiences and all your classic favourite Disney character will be on hand in their birthday best! Now, I know many of us here in North America will likely not head to Disneyland Paris just for the celebrations, but it is a great event if you are planning a trip to Paris this year! Or, if you want to head to the celebrations AND take in all that Paris offers, let’s plan a custom trip just for you!! Contact me today and let’s get started planning a trip to Paris! It’s one of my many favourites places to visit in the world! 24 Hour Flash Sale to Las Vegas!